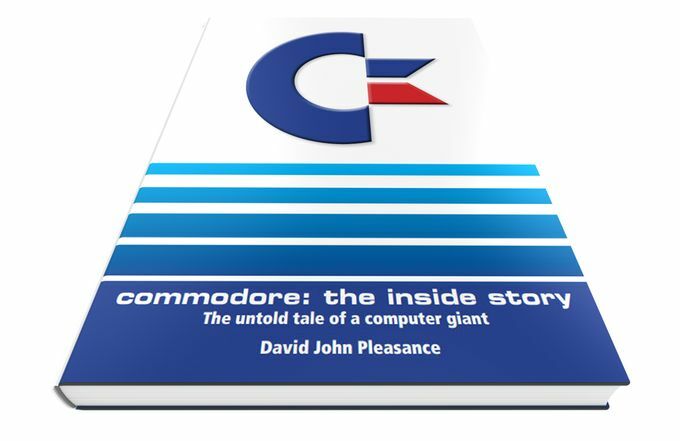 Indie Retro News: Commodore : The Inside Story by David John Pleasance - A book Kickstarter you really should back! Commodore : The Inside Story by David John Pleasance - A book Kickstarter you really should back! Through all these later years and Kickstarter book campaigns and documentaries, you'd probably think there wasn't anything else to write about when it comes to that historic C64 and Amiga company 'Commodore'. 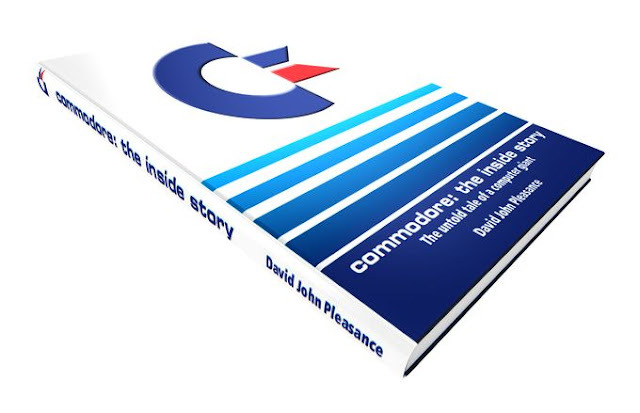 But that is all about to change, as here we have a brand new Kickstarter campaign for the Commodore : The Inside Story book, which is actually being told by one of the Commodore legends 'David John Pleasance', who was a former UK Managing Director of that famous company! Now you may ask why do we need another book and why do we need another story related in some way to the Commodore? Well unlike most with gathered information, factual or not, this is being told by a legend who actually worked in Commodore at the time. In his words "A genuine insider's view of what happened to Commodore on a worldwide basis during the tumultuous years from 1983 right through to 1994 when Commodore International declared Bankruptcy and to August 1995 when Commodore UK finally ceased trading". Furthermore this book will come in a hardback format with high quality interior paper, 236 pages in length and will also contain many factual stories related to Commodore at the time, and hopefully with stories from several other former Commodore employees. So in truth with all the books that we have seen these last few years, Commodore : The Inside Story is the ONLY book so far that has almost come out from Commodore themselves. With all the pitfalls, the highs and lows, what actually happened and what may have been! So get backing retrogamers, this is one Kickstarter that really needs to succeed, especially if you had a love for....... COMMODORE!